Owner says SELL Location, Views, Southern Exposure. 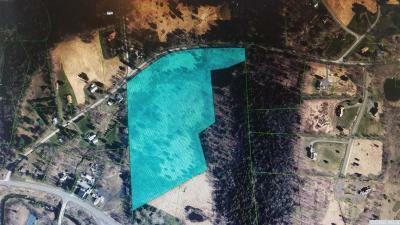 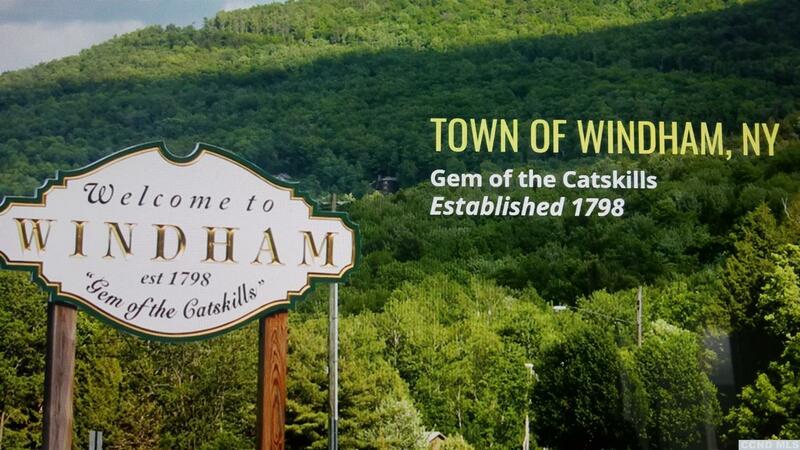 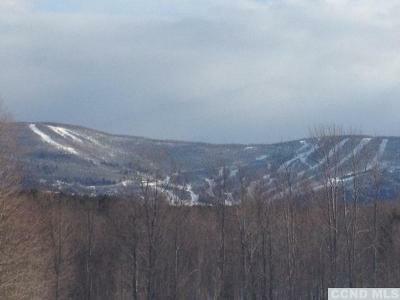 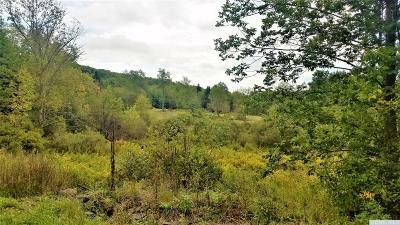 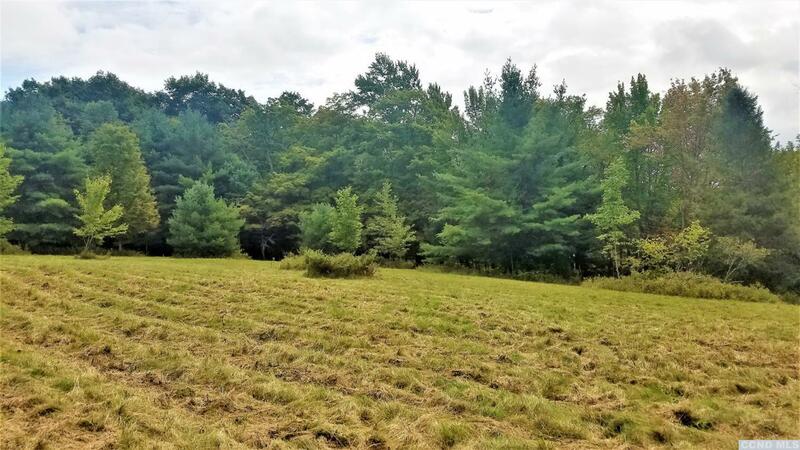 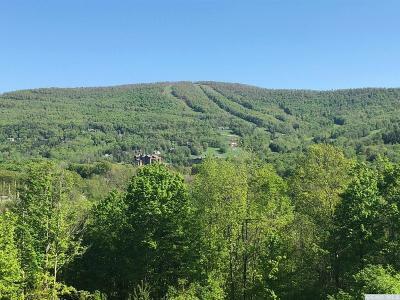 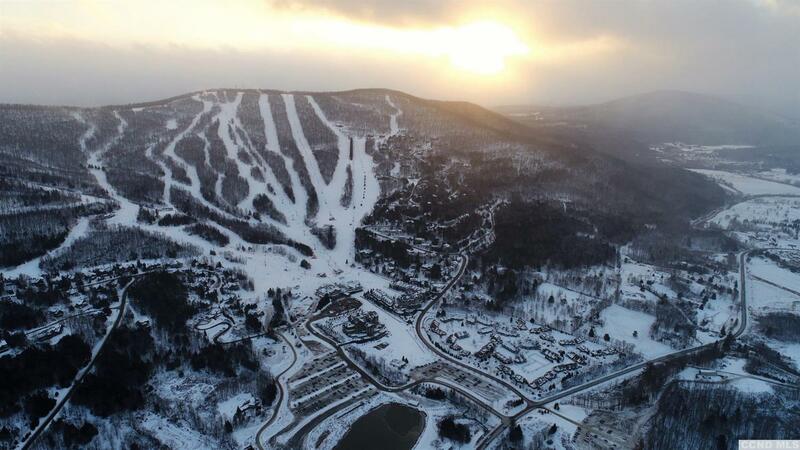 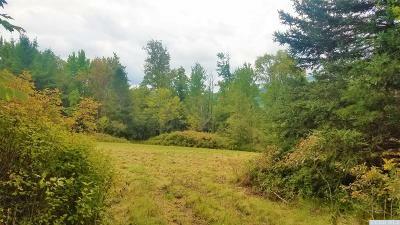 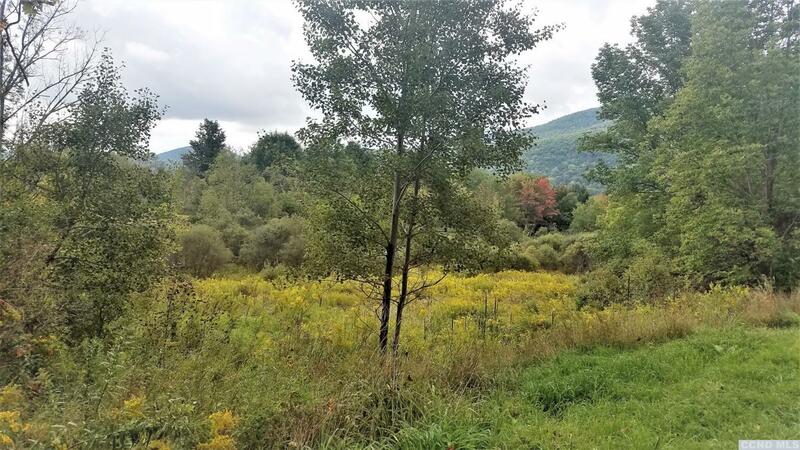 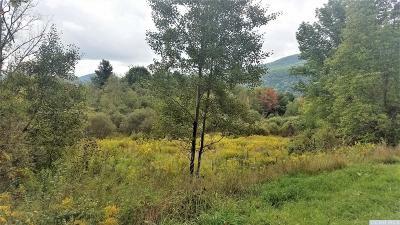 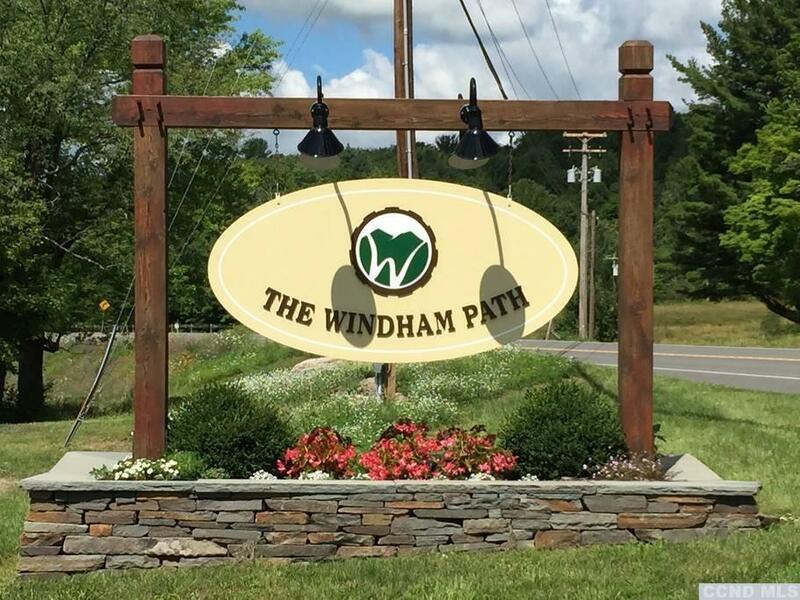 This beautiful parcel has it all and just minutes to Skiing, Golf, Windham Path and Village. 16.9 acres of mature trees, stone walls, open meadow and VIEWS. 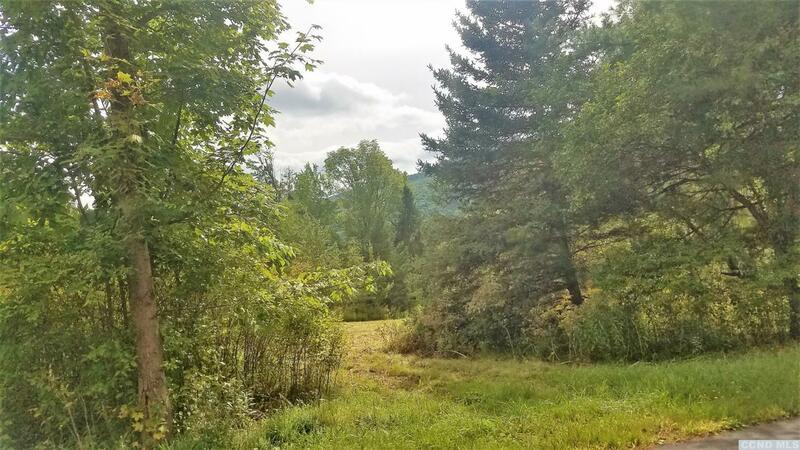 Perfect place to build your Country home that offers privacy yet convenience. Perc tests done for a potential 2 lot subdivision that would offer enough privacy and beautiful mountain views. 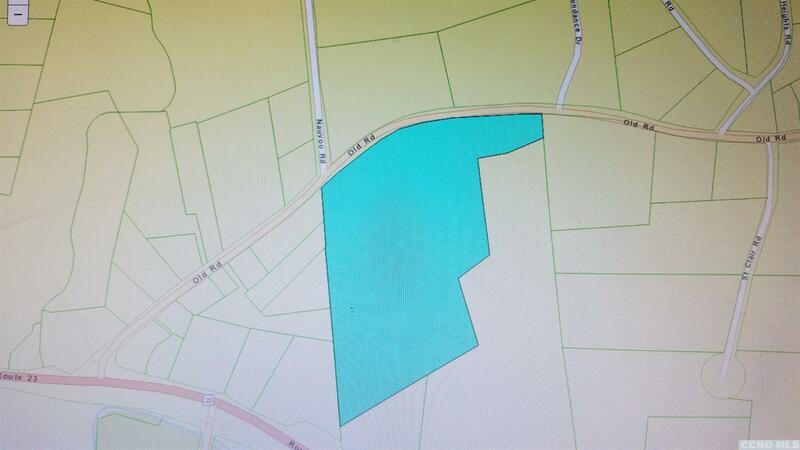 Not many parcels like this available. 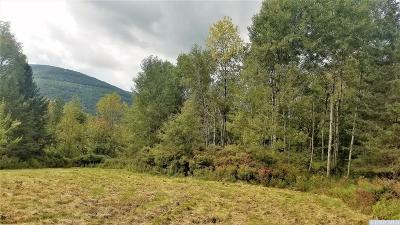 Can recommend builders to accomodate your needs.